As a result of these misdemeanors, Hitsuji has been barred indefinitely from participating in the Hatti Grand Championship and in any tournaments related to the Hatti Championships. I suppose it could have been worse. What do you think? 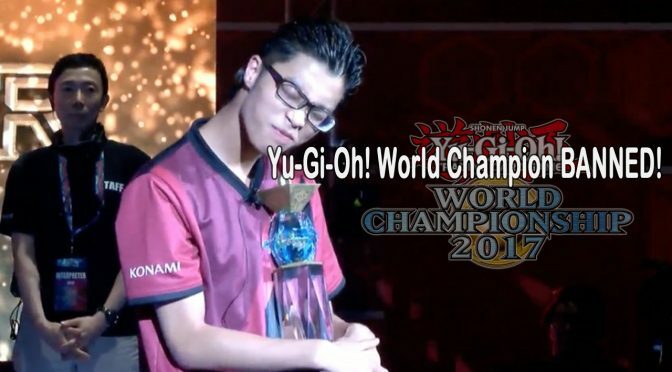 Hitsuji, whose real name is Ryosuke Tsujimura, previously won the Yu-Gi-Oh! World Championships in 2017. Source: Anime News Network via Hatti Championship official blog via Yara-on! Add YuGiOh! World to your Homescreen!